Meltwater has consented to a Federal Court court order to prevent it from supplying Isentia press clippings to clients. Isentia filed a court application last week to prevent Meltwater from unlawfully using its services. This includes using a company in India to scrape content from Isentia services, which Isenta alleges is a 'free ride on Isentia’s technology, copyright licences and rights with publishers'. 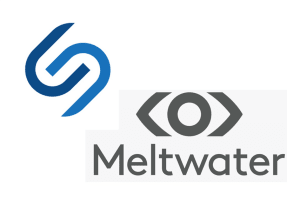 Isentia claimed this enabled Meltwater to provide press clippings to its own clients without having to pay any of the costs or copyright fees involved. 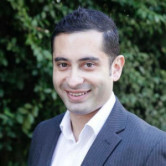 It also alleged Meltwater made false representations to its customers, including current and former Isentia customers, concerning Isentia’s services in breach of the Australian Consumer Law. An application for injunction did not proceed after Meltwater and its management agreed to Federal Court interlocutory order. Isentia says it will seek damages and costs in a future court hearing. A Meltwater spokesperson said it had agreed to the order on an "interim basis" and will defend itself against the allegations. “Meltwater willingly consented to the orders on an interim basis without admitting any liability in order to properly meet the allegations, which it will be defending. The allegations are entirely untested. Any suggestion or implication to the contrary is false and any portrayal of this as a finding by the Court in favour of Isentia is misleading," the spokesperson said.